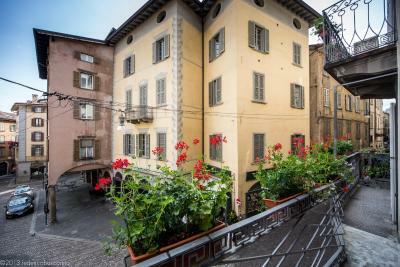 Lock in a great price for B&B Alla Rocca – rated 8.7 by recent guests! Location is great. Square side view. Lovely city Very helpful owner. The location it's perfect for a weekend trip. 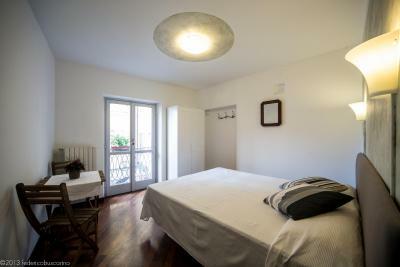 Nice room with a view over the small square in the Città Alta. Essy to reach. Nice landlord. 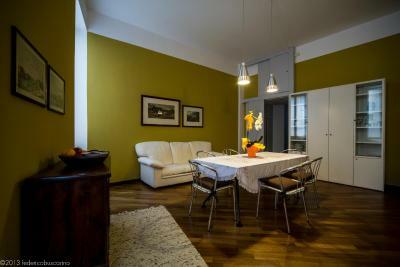 Location, friendly host, big and clean apartment with equipped kitchen. Will come again for sure. The Location was SUPERB! Right in the middle of it all! Shopping Mecca...oh YEAH! Food heaven...YOU BET! Our Host, Marta, was fabulous! So communicative and did everything possible to make our stay super comfortable. 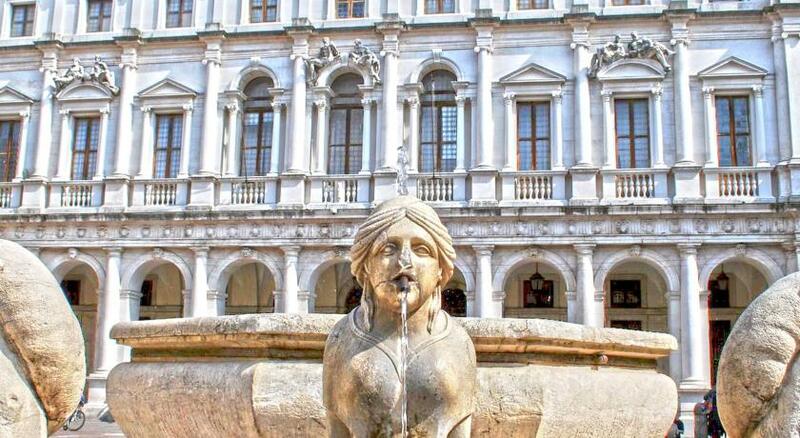 It was an absolute pleasure to stay in such a beautiful place within such historic ambiance! This place seems to come ALIVE at night with the glowing streets and shop fronts. And, the best part....MARTA HAS A GELATERIA THAT STAYS OPEN TIL 12 AM JUST BELOW THE ACCOMMODATION!! hah thats perfect! 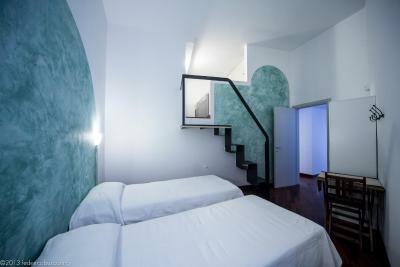 Also, the apartment building...although it's kept its stunning architectural beauty on the outside....inside it's been completely updated with a modern lift to accommodate for people who need assistance in reaching the upper floors and so this was an absolute winner for us. 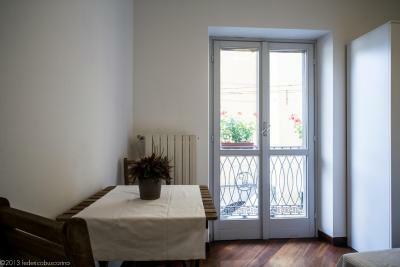 The location of the accommodation was perfect, and the apartment was clean and nice with a well-equipped kitchen. The host was really friendly and helpful. 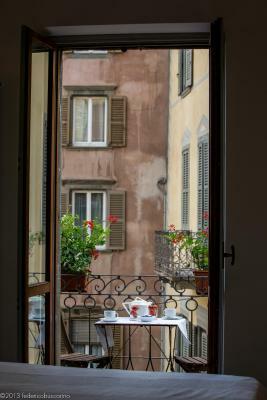 The Appartement is right in the middle of old city, with excellent view from the balcony. The hostess Esther was excellent - she picked us up from the airport, arranged simple but nice breakfast, noticed our problem with parking the car. Very kind lady. 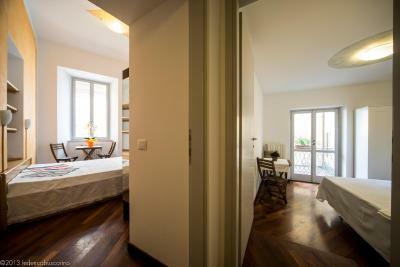 Apartment is very spacious, clean, tidy. 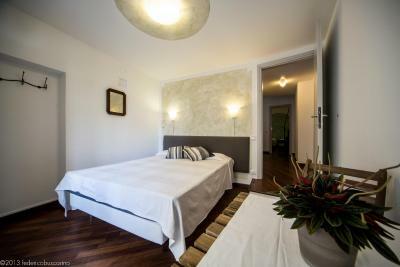 Perfect location, huge apartment with 3 individual rooms and 2 bathrooms. 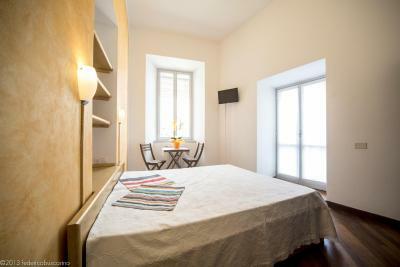 Very elegant flat, equipped kitchen, comfy bed. 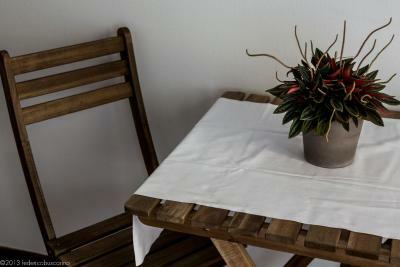 One of our best sellers in Bergamo! 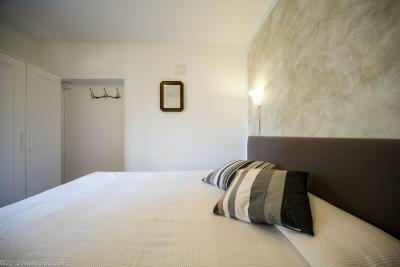 Located in a 14th-century building, B&B Alla Rocca offers rooms in modern style. 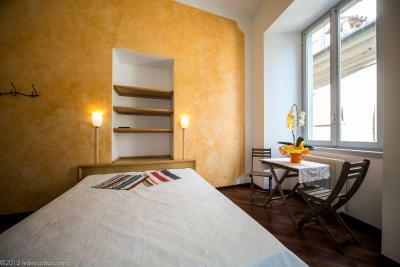 Set in Bergamo Alta, the upper part of Bergamo, it features a shared lounge and free Wi-Fi in all areas. 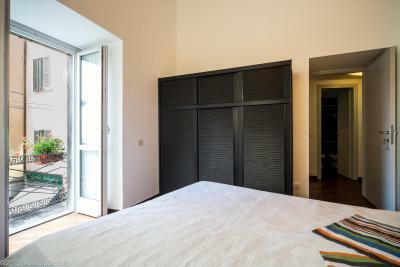 All rooms are furnished in natural colors, and are located in 2 different apartments. 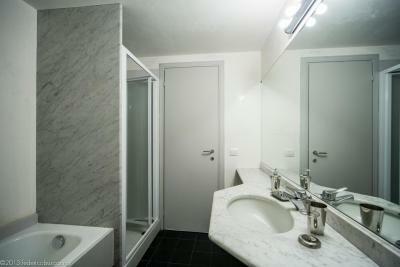 The bathroom, either private or shared, offers a bath or shower. A sweet breakfast is served every morning in the shared kitchen. Savory dishes are available upon request. 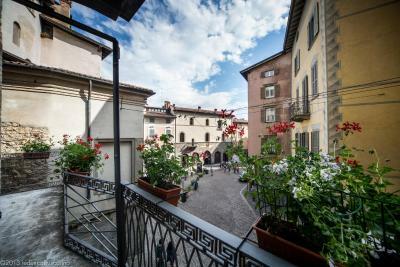 B&B Alla Rocca is a few steps from Bergamo University and from the central Piazza Mercato delle Scarpe. Bergamo Orio al Serio Airport is a 15-minute drive away. 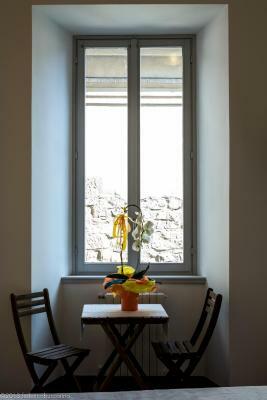 When would you like to stay at B&B Alla Rocca? 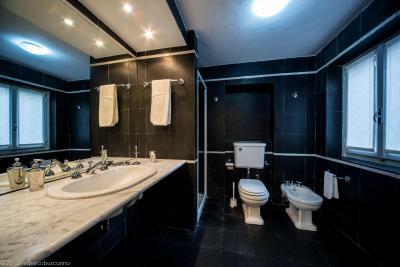 This room has a private bathroom with bath or shower. 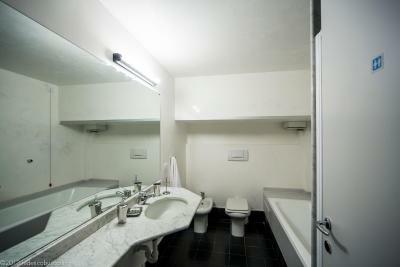 This room has a private external bathroom with bath or shower. 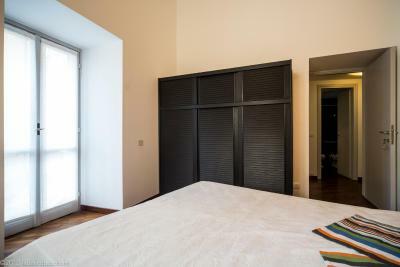 This room has a private external bathroom with shower or bath. 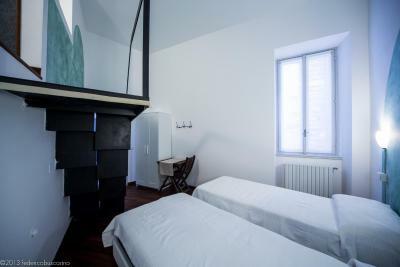 This room features a shared bathroom with shower. 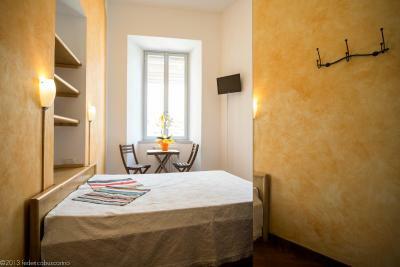 House Rules B&B Alla Rocca takes special requests – add in the next step! 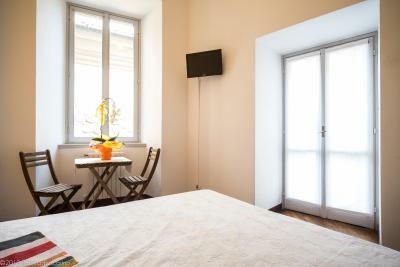 B&amp;B Alla Rocca accepts these cards and reserves the right to temporarily hold an amount prior to arrival. 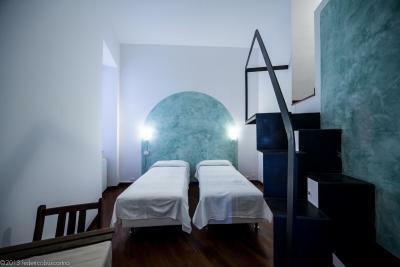 B&B Alla Rocca accepts these cards and reserves the right to temporarily hold an amount prior to arrival. Arrival outside check-in hours is subject to confirmation and surcharge. When using a GPS navigation system, please enter Piazza Mercato delle Scarpe. 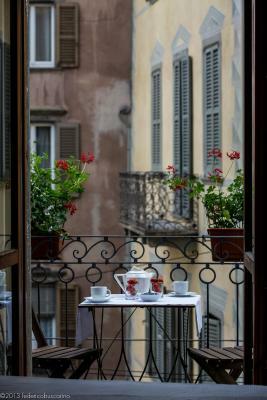 Please inform B&B Alla Rocca of your expected arrival time in advance. You can use the Special Requests box when booking, or contact the property directly using the contact details in your confirmation. If I had to say that anything could have been improved, it would have been that some fresh Croissants or pastries could have been offered as this is such a prime location, it would have been nice to have something similar to showcase some of the offerings in the area but this is really nitpicking...you have a refrigerator and freezer and oven so if you really need to pack your own breakfast items...this is easily managed. 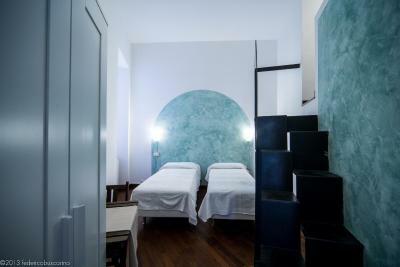 The central location, easy access and the lovely atmosphere. Modern, lovely bathroom . Very friendly host. 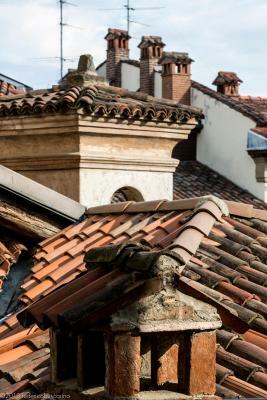 On Friday night we had a feeling that whole of Italy has gathered in old Bergamo, right beneath our balcony. We spent a sleepless night but it has nothing to do with the hosts. The interior door handles were all noisy - both myself and my neighbors woke up in the night when the bathroom and bedroom doors were opened.